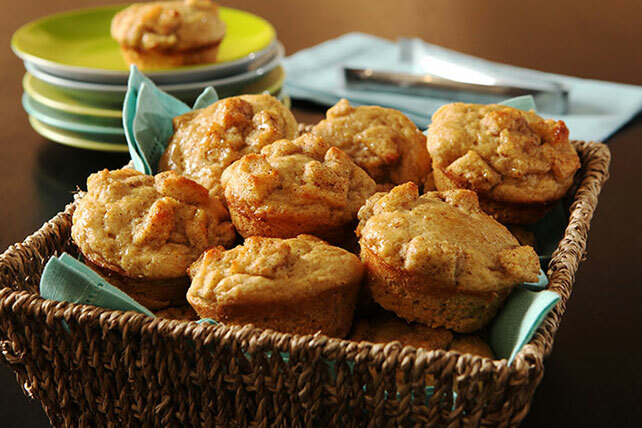 Celebrate your weekend with our French Toast Muffins Recipe. Our comforting French Toast Muffins Recipe turns a brunch favorite into delicious muffins—and makes that favorite deliciously portable, too! Add 1/2 cup golden raisins to flour mixture before stirring in the egg mixture.